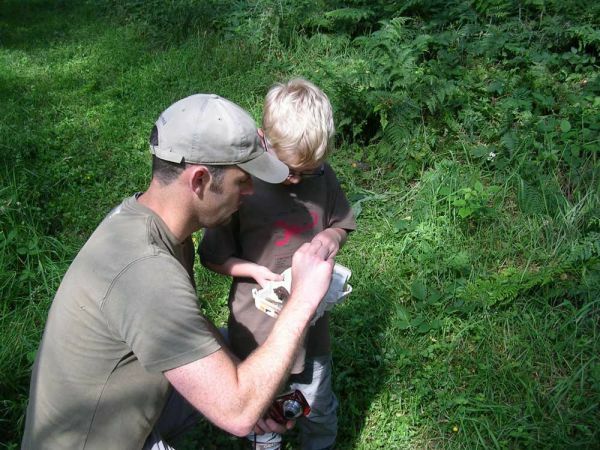 Animal tracking, pond dipping and minibeast hunting. Find the hidden wildlife; explore the forest for its unseen inhabitants. age 5+ accompanied by adult. Maximum of four children per adult.